The wrapper is medium brown with some darker splotches. There are a few slightly raised veins present and the seams are easily visible due to color variation and slight lifting. 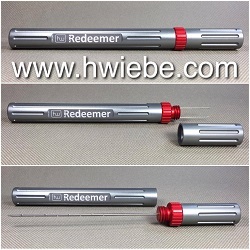 The head is finished off with a triple cap that has the top cap lifting a bit. 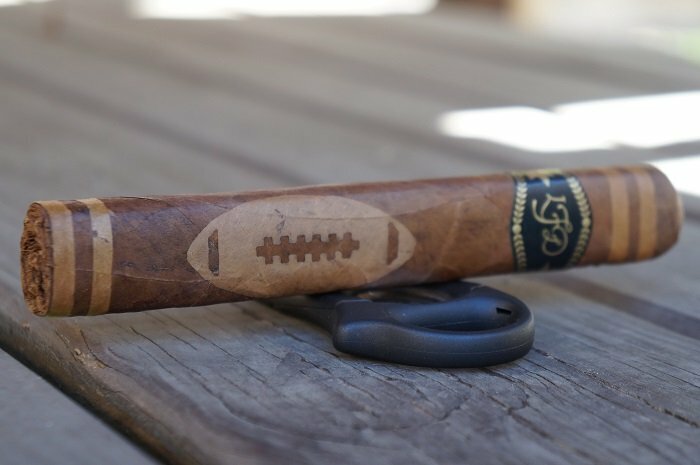 This cigar also has some lighter colored tobacco accents with the primary being a two and a quarter inch football placed on the bottom half of the cigar. 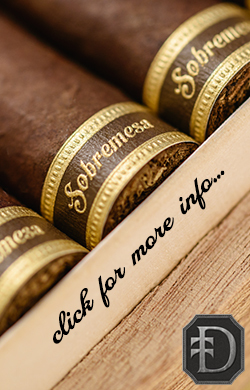 Right at the foot and just below the cap are pairs of lines of the lighter colored tobacco as well. The band is the standard company band. The aroma from the wrapper is a light mix of hay and wood while the foot brings wood and tobacco sweetness. The pre-light draw brings a unique note of sweet bread and balsa wood. There is also a mild spice present on my lips and tongue. 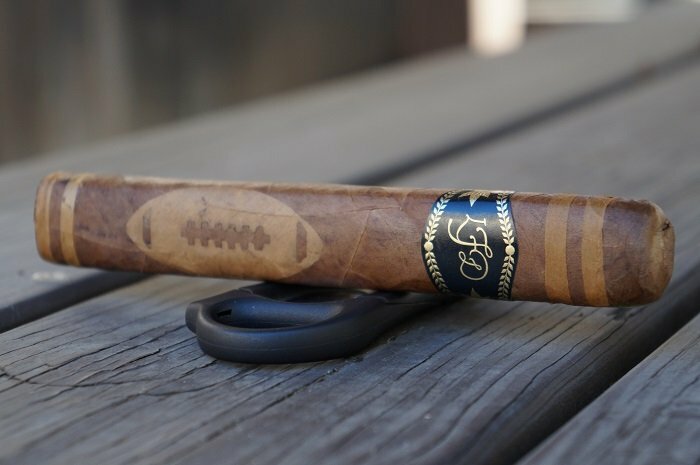 The La Flor Dominicana Special Football Edition 2019 is fancy in presentation, nice little football with laces and bars, and comes with a silky smooth wrapper in texture. There are few veins present and those present are medium in size. 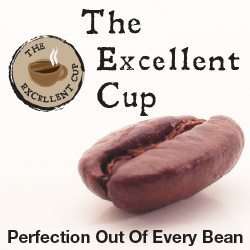 It has a nice dark Natural coloring to it overall, and a nice light Natural where the Connecticut is applied. 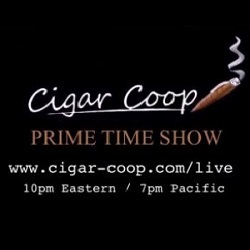 The cigar begins with cedar, black pepper and a slight mustiness. At a quarter inch in, the pepper has become quite mellow as some cream has joined in. At an inch in, the profile is musty cedar with light cream and black pepper. The retrohale carries the musty cedar. At an inch and a half, the mustiness has taken the lead in the profile while the cedar is behind it. There is still a faint black pepper in the background but the cream is gone. The strength in this third was right at medium. The first third beings with some soft spices, touches of pepper, and with that is some musty cedar qualities. I am getting some faint leather and earth qualities as well, and there is this cinnamon and cream finish which is fairly enjoyable. The strength and body are around a medium level, and it is significantly lighter than what I was expecting. As the second third begins, the cedar and mustiness are at even levels while the black pepper has increased a bit. At a half inch in, the pepper decreases a bit. At an inch in, the pepper is very faint while the musty cedar is up front. The retrohale carries the musty cedar. The third wraps up with the same musty cedar and faint black pepper. The strength in this third remained at medium. 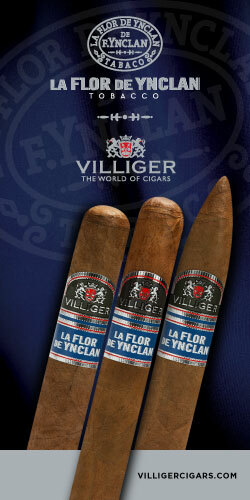 I am in the second third of the cigar now and finding the cream qualities to be on the rise. There are some herbal and musty cedar notes on top of that, and the finish is of cinnamon and soft black pepper. 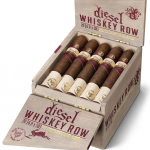 It is slightly stronger than the first third, and smoking at a level between medium and medium-full. As the final third begins, the cedar gains some char to go along with the mustiness. At a half inch in, some bitterness joins the profile as the cigar begins heating up. At an inch in, the char has eased up on the cedar while the toast note remains along with the mustiness and slight bitterness. The retrohale carries toasted cedar and mustiness. 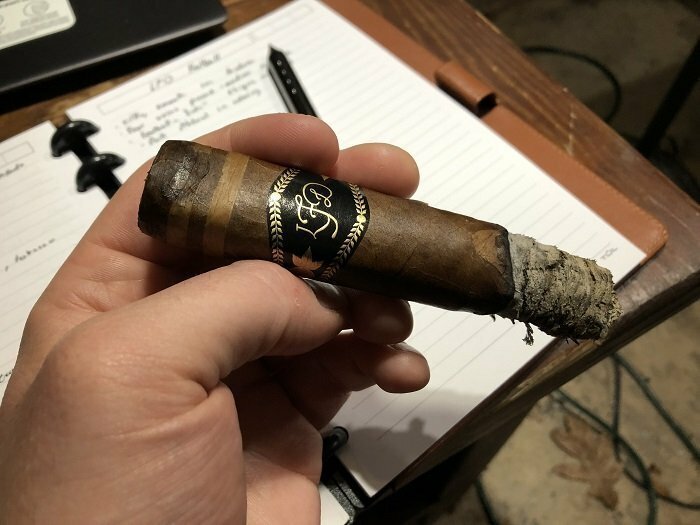 The cigar finishes up with slightly charred and toasted cedar and mustiness. The strength in this third dropped back down to medium. 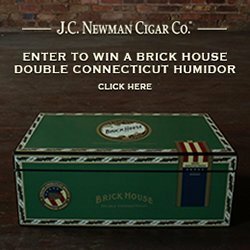 I am in the final third of the cigar now and while there has been an increase in body and strength, the overall cigar is still lacking. 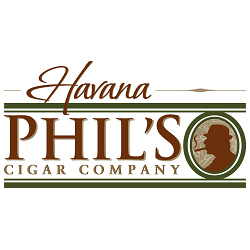 I am getting some pepper and hay notes, and it is paired with that musty cedar profile that has been present since the start. The burn was fairly wavy throughout. The cigar went out on me three times in the second third requiring re-lights. The ash held on in inch and a half increments. 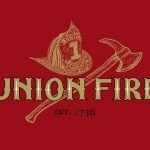 The burn on the cigar overall is fairly solid. 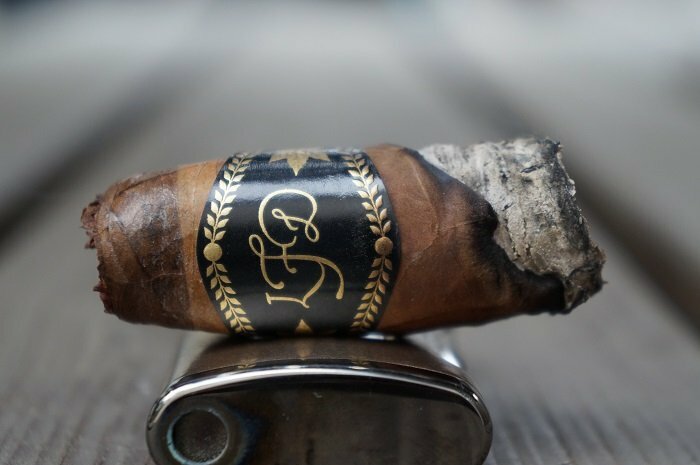 It presented no problems and while there were occasions where it was uneven, it never took away from the smoking experience. The ash held on well throughout, and it has a nice charcoal gray coloring. 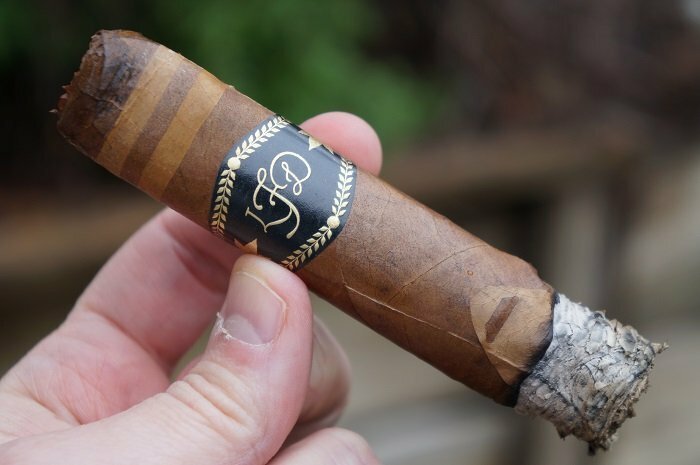 The cigar began with cedar, mustiness and black pepper with a short visit of cream. As it progressed, the black pepper went away as some char and toastiness joined the cedar. The final third had an increase in char along with some bitterness. The burn was an issue with multiple re-lights required although the draw was great. Strength level was right around medium the whole way. I couldn’t really tell any flavor additions when it burned through the areas that had the added lighter tobacco on the wrapper. 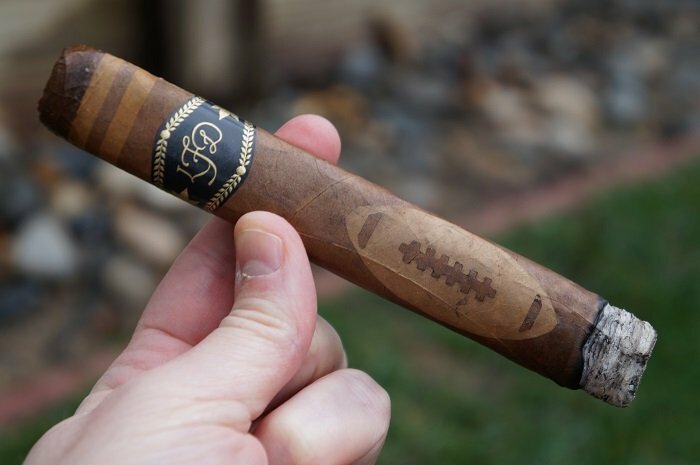 Overall, the La Flor Dominicana Special Football Edition 2019 was fairly average and not likely something I’d want to track down more of. The cigar was released for an event, and I suppose it would work for smoking during the game as it had a long smoking time. Paired with your favorite libation during the game may provide some nice enjoyment, but on it’s own, I’d pass (and it would be an incompletion). The draw on this press was fairly solid. 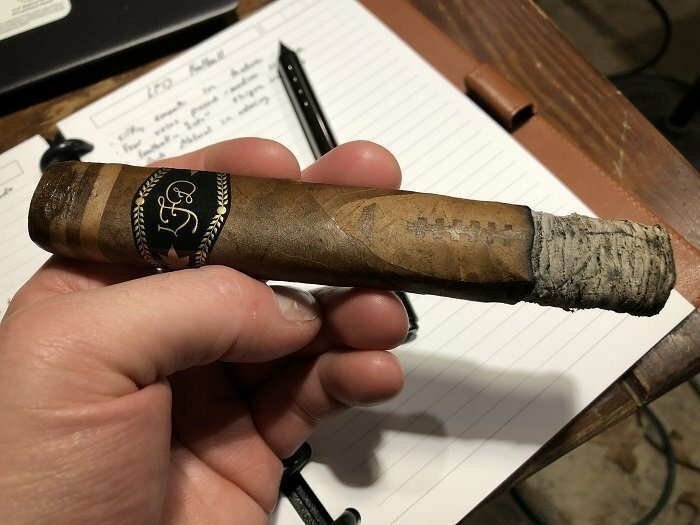 I was expecting it to be looser than it actually was, so I was pleasantly surprised when it smoked how it did. 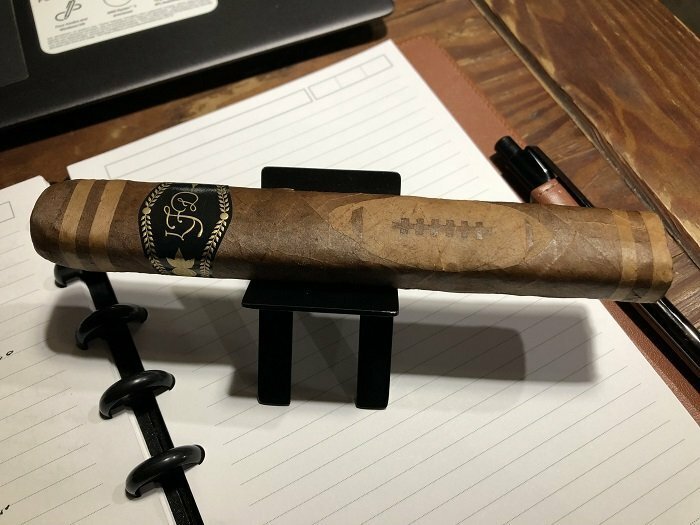 It smokes slow, which is good and with it being a larger cigar you have to commit time for the smoke. 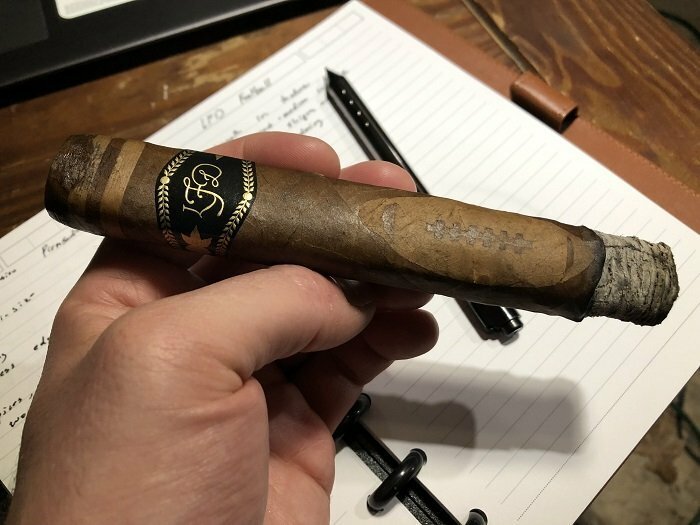 Overall, I was not impressed with the La Flor Dominicana Special Football Edition 2019. Besides the football artwork with tobacco on the wrapper, nothing really popped on the actual cigar. The flavor profile was lacking and there was little transitioning throughout. It also was a lot milder in strength and body than I was expecting. 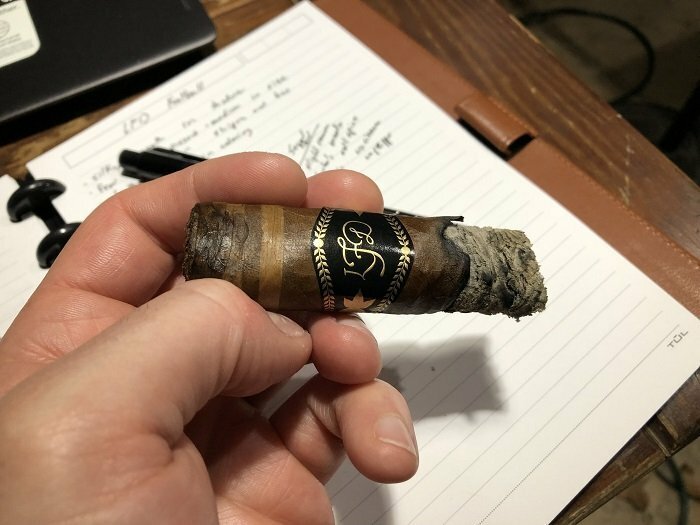 I sometimes think La Flor Dominican is too much with strength and body, but with this cigar there was very little flavor and complexity with the softer body and strength.